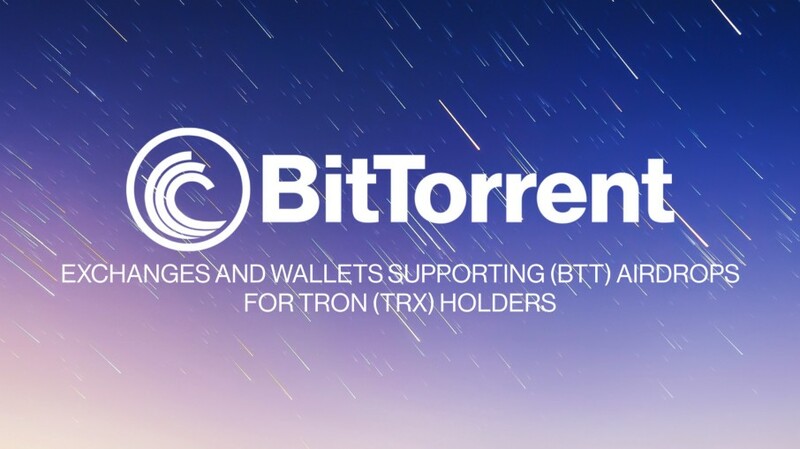 BitTorrent (BTT) confirm that the exchanges and wallets below will support airdrop program starting on February 11th, 2019, when TRON’s block height reaches 6.6 million. Binance, OKEx, Huobi and more than 28 list of Exchanges and wallets supporting BitTorrent (BTT) airdrop program. This list above will continue to be updated, you can check it here BitTorrent Announcement.